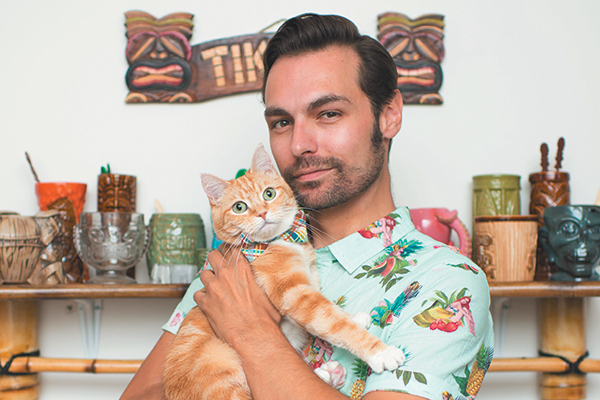 Phillip Mlynar spends his days writing about cats, hip-hop and craft beer, often while being pestered by his rescue, a Mackerel Tabby named Mimosa. 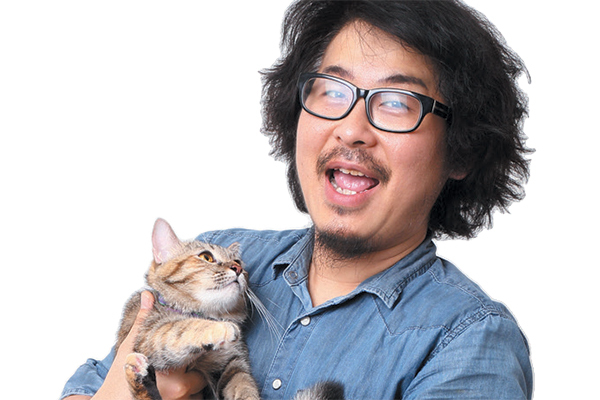 When he’s not musing on the feline form for Catster, you can find his music articles at Pitchfork, Vice, Bandcamp and Red Bull Music Academy, and his beer insights over at CraftBeer, VinePair and October. He's won various awards at the Cat Writer’s Association Communication Contests, some of which are proudly on display at his local dive bar in New York City. 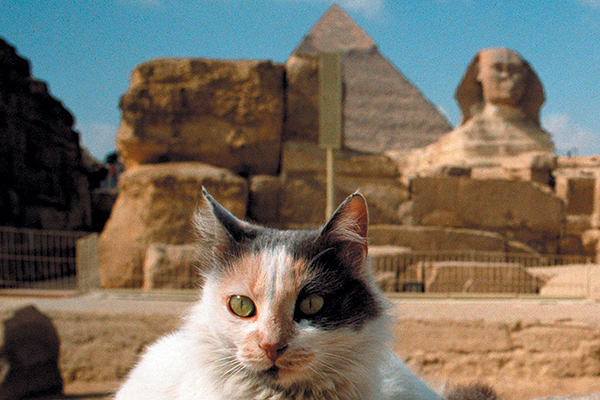 You’d be surprised at the key roles cats played throughout ancient history and mythology. Let’s look at the history of cats in the ancient world. 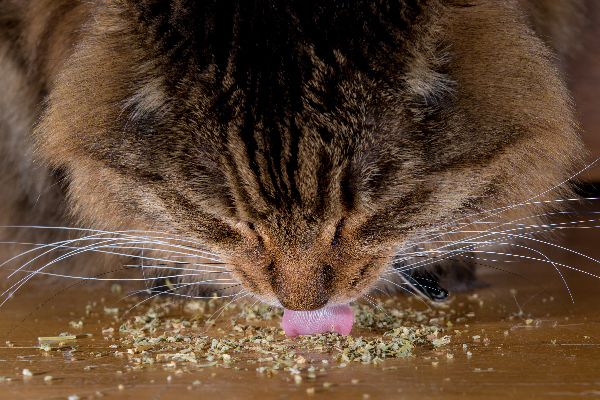 It’s no secret that cats love catnip — but can cats eat catnip and are there any guidelines and do's and don’ts to keep in mind when feeding catnip to cats? Let’s find out. Love Internet kitties? Check out these rising-star cats of Instagram that’ll fill your IG feed with all of the like-worthy cuteness. 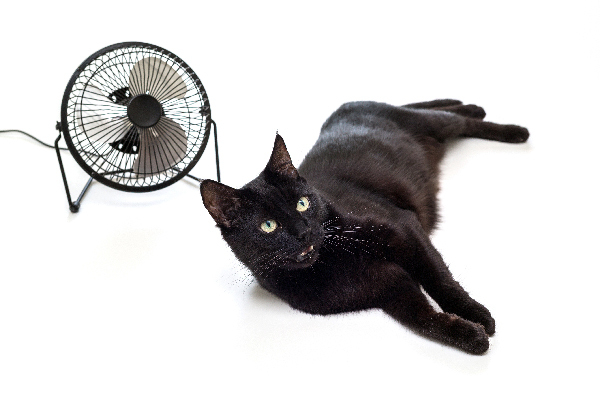 The answers to "Do cats sweat" aren’t as straightforward as you might image — and cat sweat is much different from human and dog sweat. Let’s learn everything you need to know about cat sweating right here. From the runways of New York and Paris down to High Street stores, the feline form dictates looks across the globe. 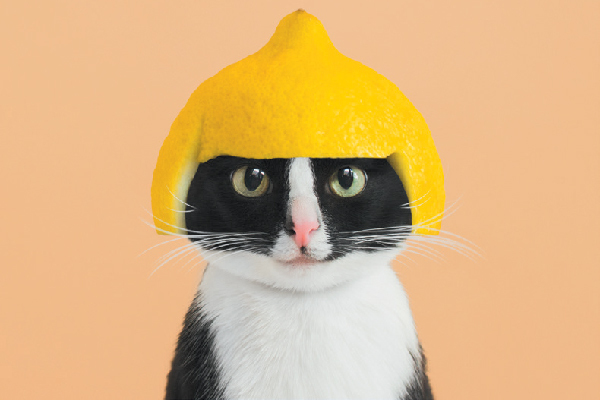 Whether it's on t-shirts or runway threads, cat-eye sunglasses or cat-eye makeup, let's explore the latest in cat fashion right here. Stumped on cat names? Brainstorm the perfect name for your new cat, complete with classic do’s, don’ts and trending monikers. 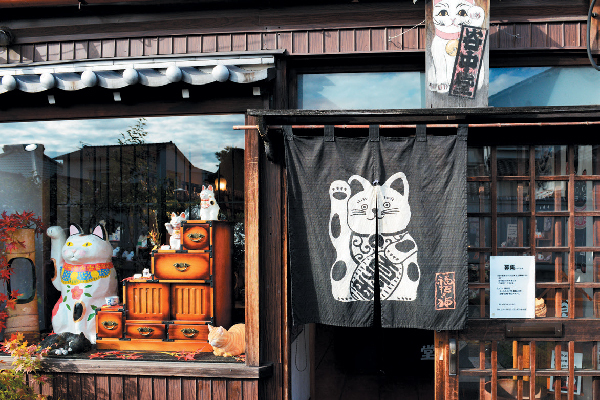 Maneki Neko, Hello Kitty, Doraemon, cat cafés, HANGRY & ANGRY x h.NAOTO, and the many cats of Hayao Miyazaki’s Studio Ghibli Animation House — we take a look at Japan's obsession with cats! Yep, birds aren't the only species who make chirping sounds. Cat chirping is yet another strange cat sound. 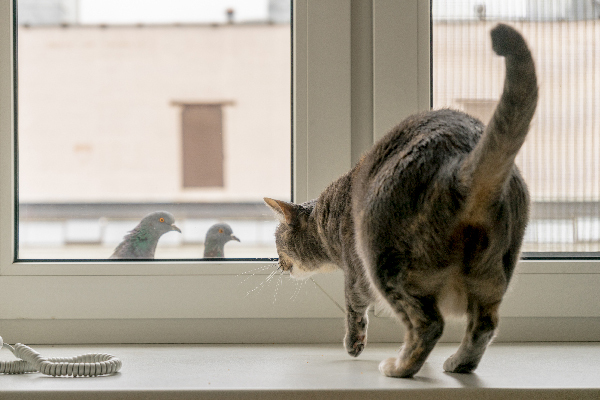 So, why do cats chirp? Let's take a look. 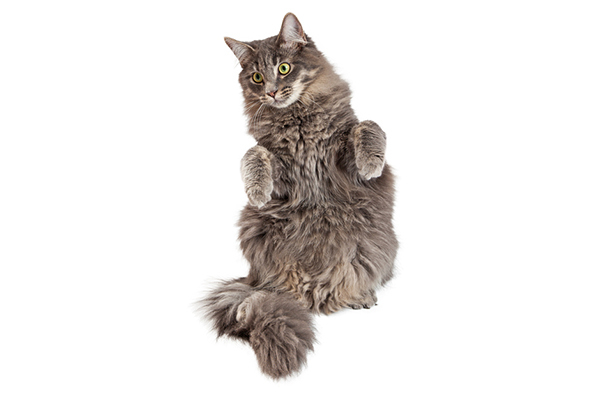 Whether you call it cat meerkating or walking like a human, we uncover the reasons (and share some fun videos) why your cat is standing up on his hind legs. Max out your cat credentials to become a full member of the contemporary cat person club.